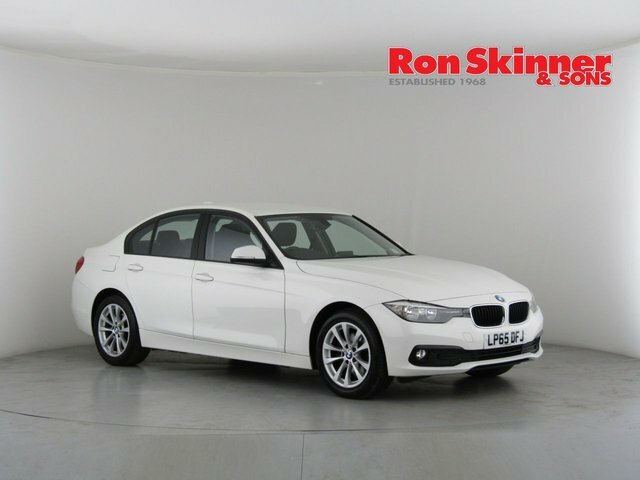 Getting from Swansea to Ron Skinner & Sons is a simple journey along the A465. 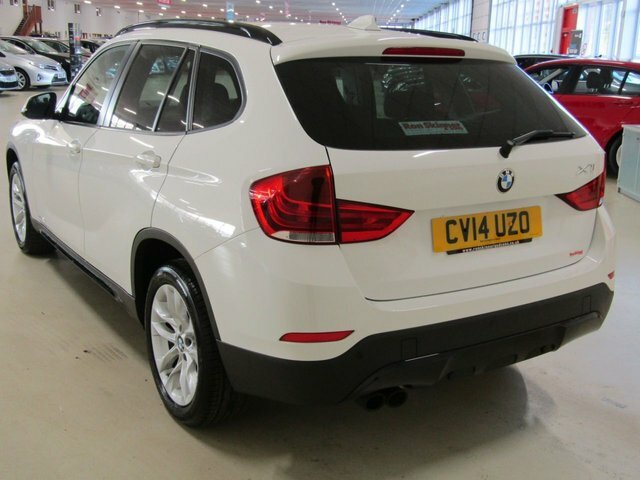 Situated on Tafarnaubach Industrial Estate, our dealership has a fantastic number of second-hand motors. 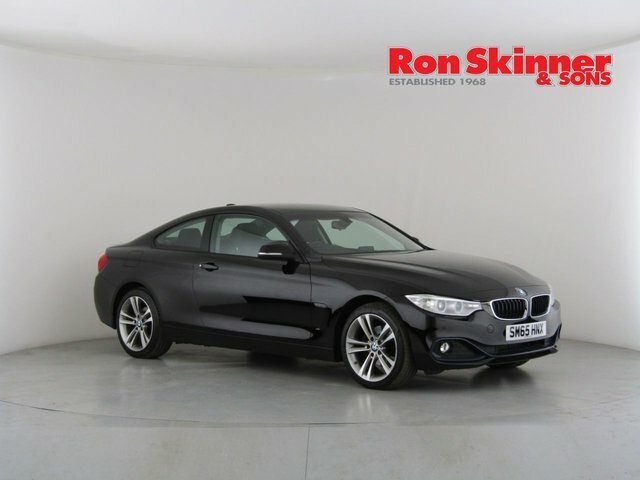 We sell models from a wide variety of popular manufacturers, including BMW. 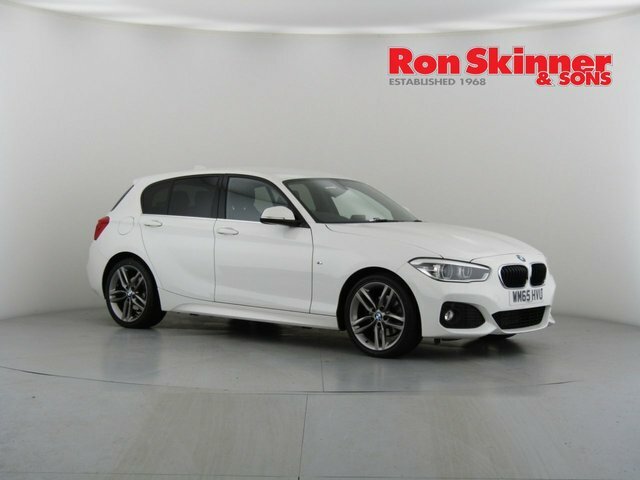 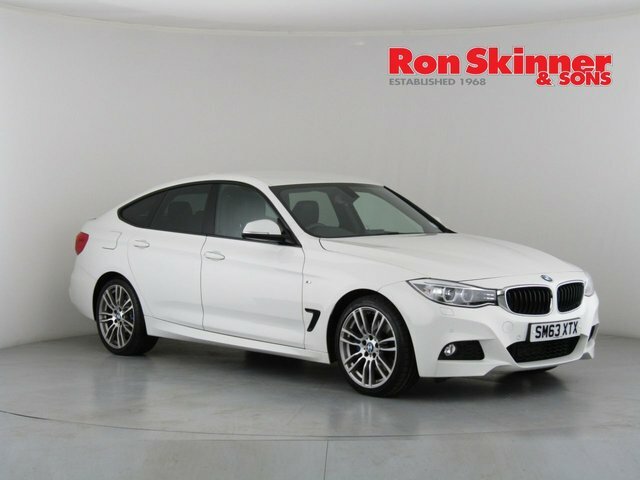 If you need help choosing which used BMW car will best suit you, the team at Ron Skinner & Sons have years of experience in the motor trade and know the brand back to front. 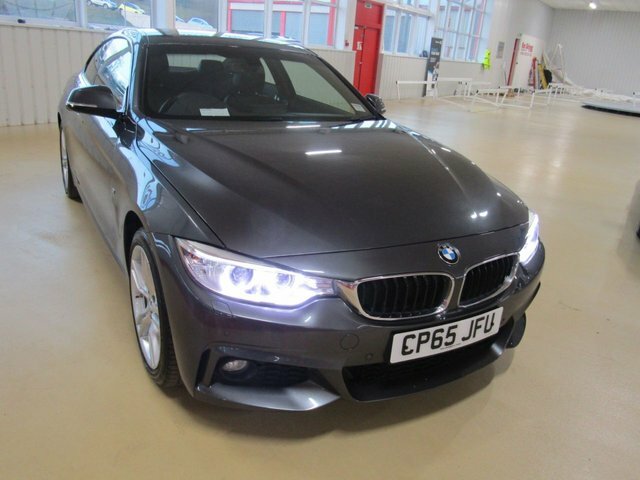 We take great pride in our dedication to delivering the highest standard of service and will do everything we can to ensure that you find a vehicle that suits your needs and preferences ideally for the best possible price! 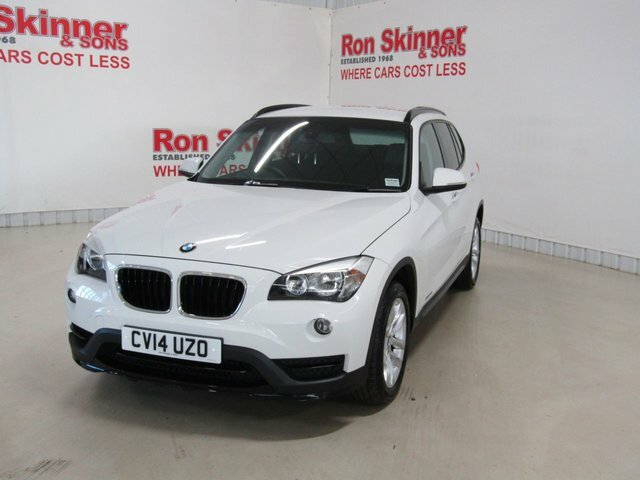 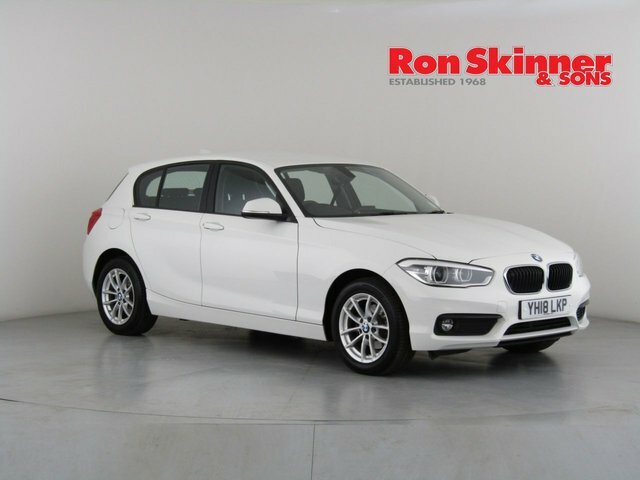 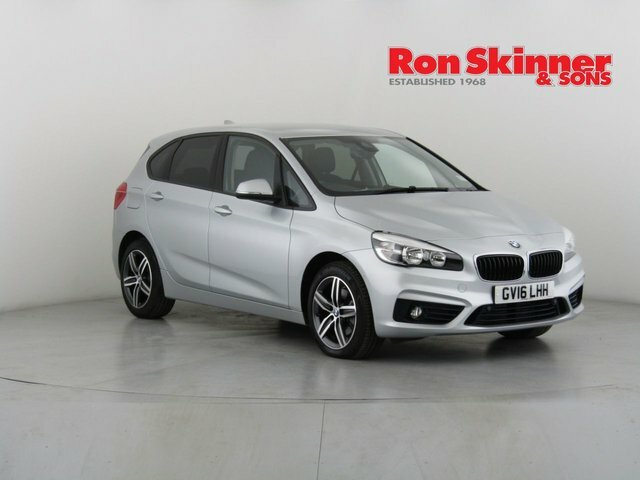 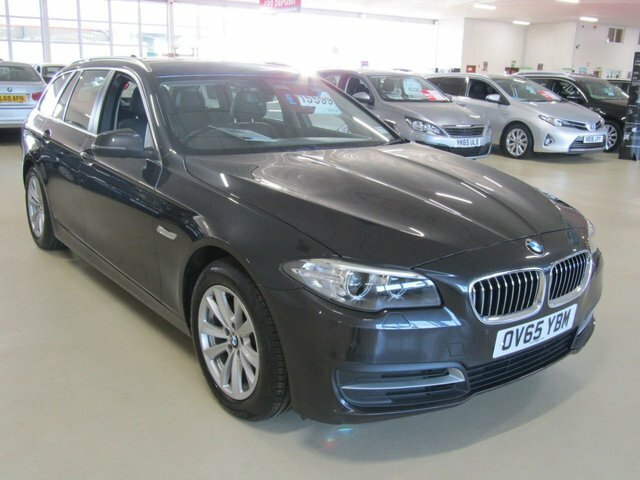 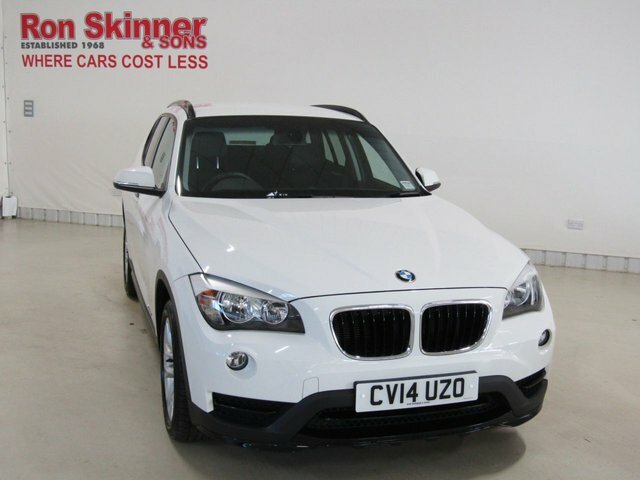 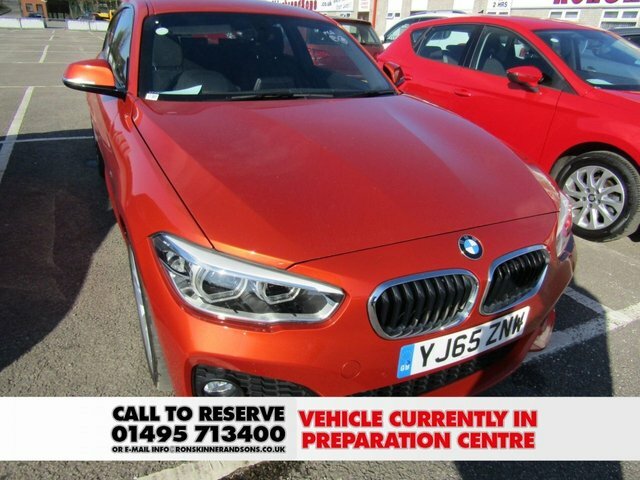 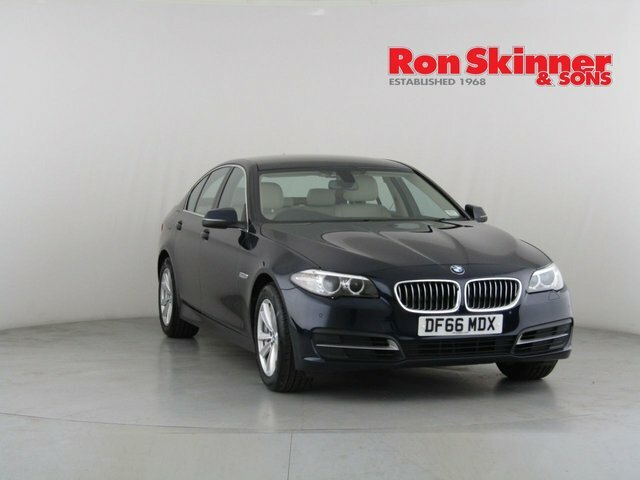 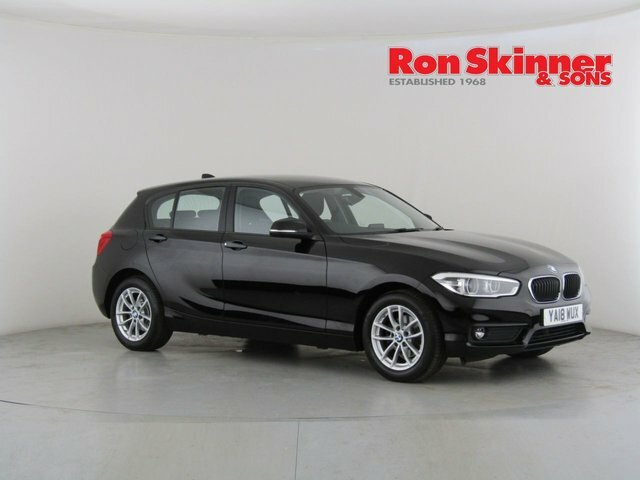 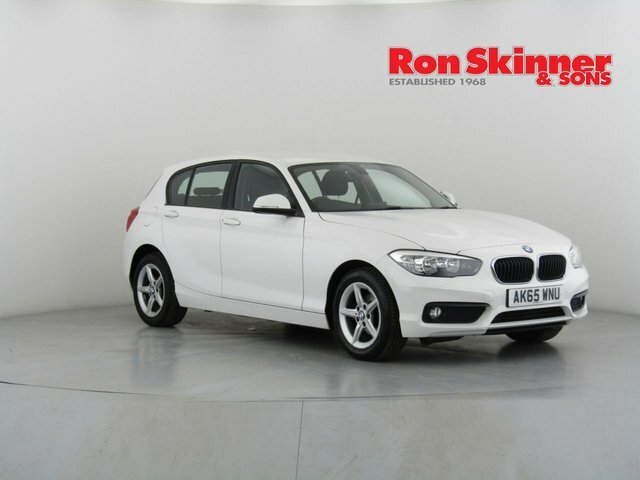 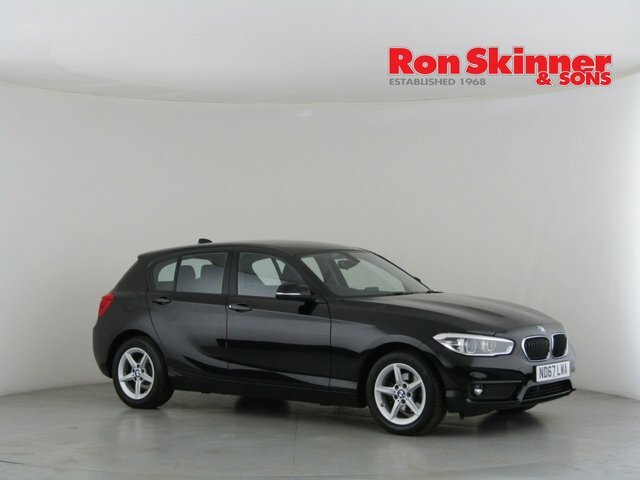 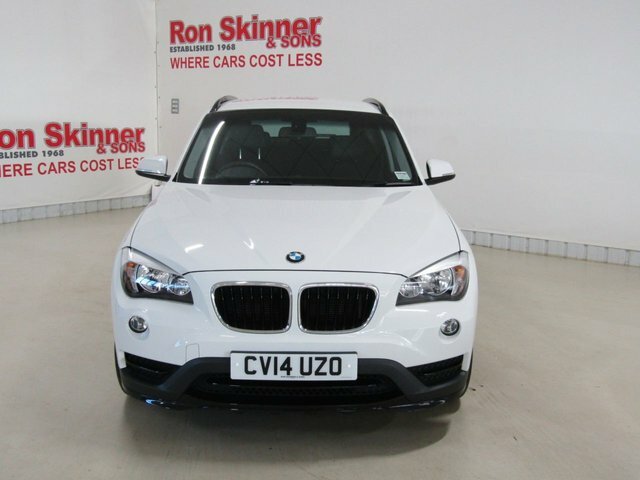 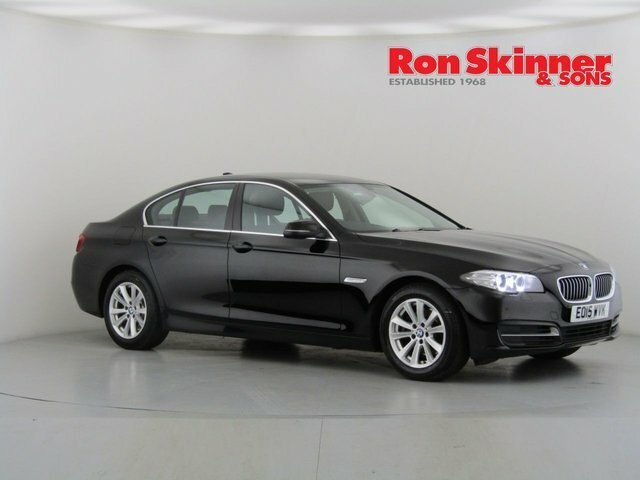 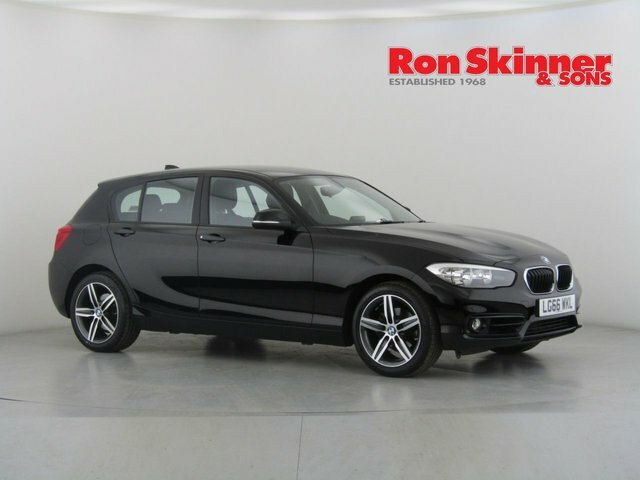 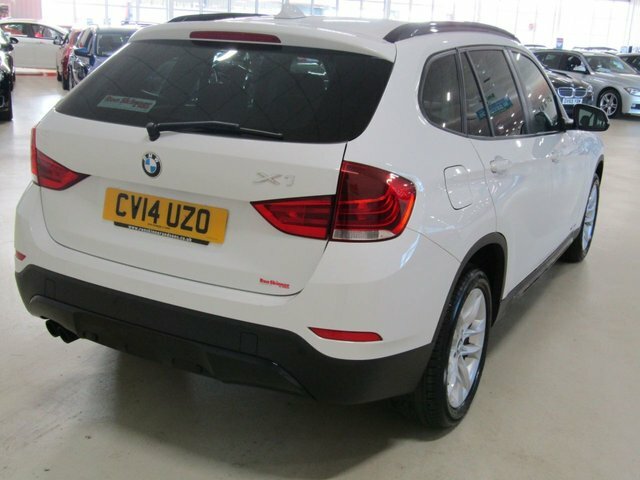 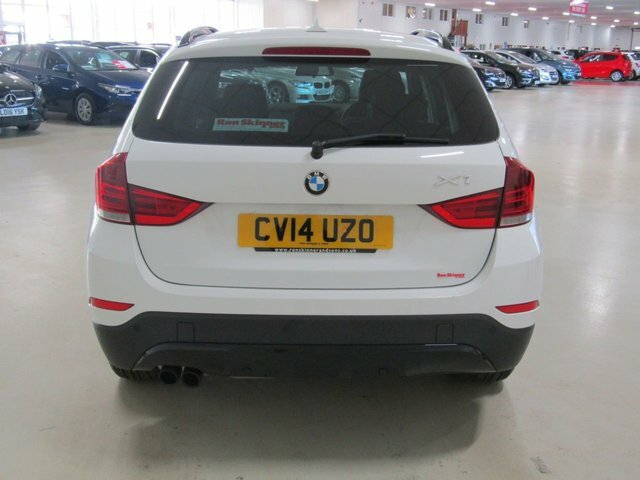 Make your way from Swansea to Ron Skinner & Sons soon and find the used BMW car for you!